The launch of the long anticipated new version of our Trip Planner has refreshed and updated the original for the mobile age. 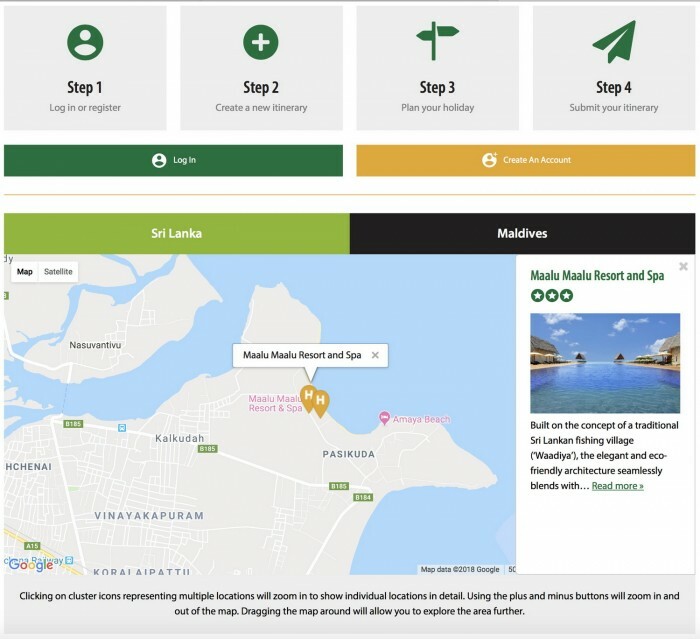 Based on Google Maps, the new Trip Planner may be accessed via mobile phones, tablets or laptops and enables you to create your own dream holiday to Sri Lanka and Maldives, wherever you are! This week’s update launches the beta release of our new Trip Planner, continues the Peoples of Sri Lanka series and offers accommodation options around Mirissa.